Private tutors and home teachers in Papua new Guinea offer courses in 500+ areas of study and in-depth training in school subjects, academic disciplines, science, music, sports etc. By selecting your state in the drop-down list below, you will be directed to your state \ privince \ region main page. All Papua new Guinea regions are in the Select State List above. Looking for a private tutor job in Papua new Guinea? Willing to teach clients from all over the world? Providing one-on-one or small group tuition services? Teaching online? If you live in Papua new Guinea and think that you can make a good private teacher, then we invite you to register with our website. 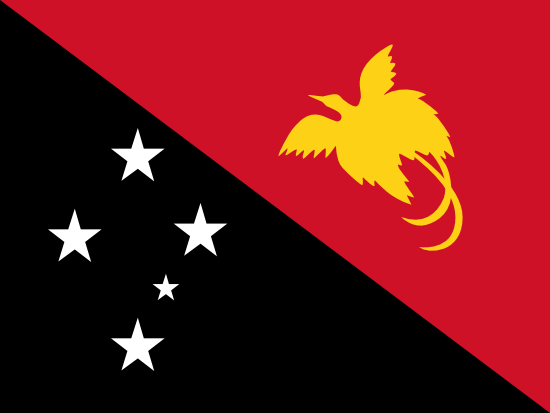 For all Papua new Guinea states, find the Select State List above.